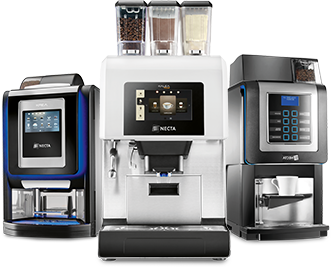 The hallmark of Necta is a range of products embracing coffee machines aimed at the HoReCa and OCS sectors to automatic vendors that deliver hot and cold, snack and food and can and bottle products for large and small business facilities. 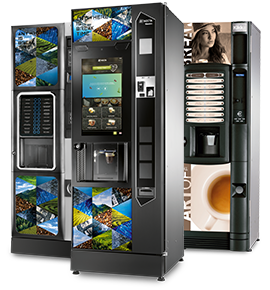 Coffee Vending Machines for workplaces and public locations. Coffee Machines for Horeca and small offices. Impulse Dispensers for snack, food and cold beverages. Welcome to Necta's media center. Opera Touch: that’s the name of the new Necta automatic machine that brings premium performances at the reach of everyone. The best electronic technology and the best mechanical layout put at the service of maximum simplicity of management and of the best user experience: this is the incredible result achieved by Opera Touch. But let's see what are the main features of the latest Necta’s product, manufactured in the Italian Valbrembo production plant, which is bound to become the new benchmark for the intermediate segment. Everything revolves around an extraordinary 13.3 "full hd screen, that dramatically widens the drink offer and the number of information available for the consumer in comparison with a traditional touchscreen distributor. presence of allergens) will be just as simple and intuitive. 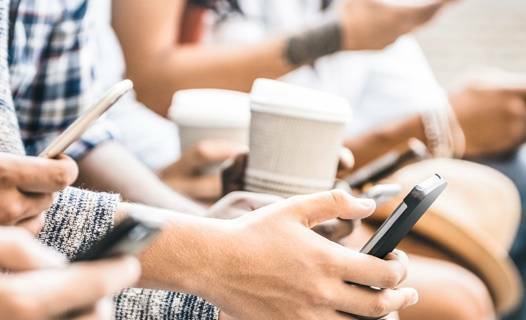 An experience that will satisfy even the most demanding users, thanks to the ease of use and speed with which they can select, personalize and pay their drinks. Customization of the user interface layout, content management, and also the management of the broadcasting of different videos during the standby or dispensing phase become simple and intuitive actions. In addition, the electronic platform is already designed and prepared for implementations and future developments. 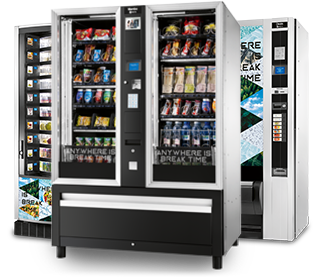 New technology, maximum interactivity, premium segment performance: Opera Touch conquers everyone with a more evocative idea of Vending. Coffee To Go: The real star of Vending has arrived! Necta launches the Coffee To Go Module combined with Canto Touch: a new solution to enrich the traditional vending experience – offering the top quality d..